The 2017 Pink Dot SG Ambassadors. 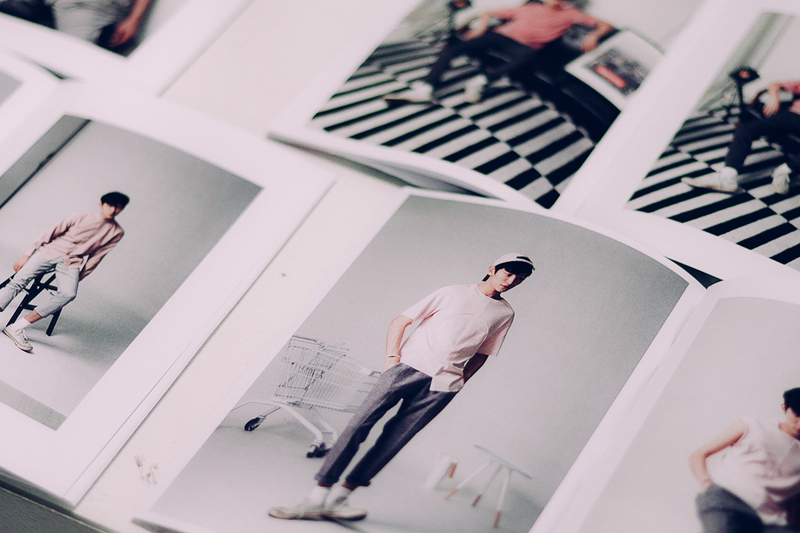 Now in their ninth year, the Pink Dot SG movement has seen impressive growth. Their annual event has been held in the Speaker’s Corner at Hong Lim Park, which is the only place where groups in Singapore can protest or rally if a set of criteria is met. It has blossomed from an initial attendance of 1,000 in 2009 to 28,000 in 2015. Last year, they did not even keep a final count – because attendance hit maximum capacity. 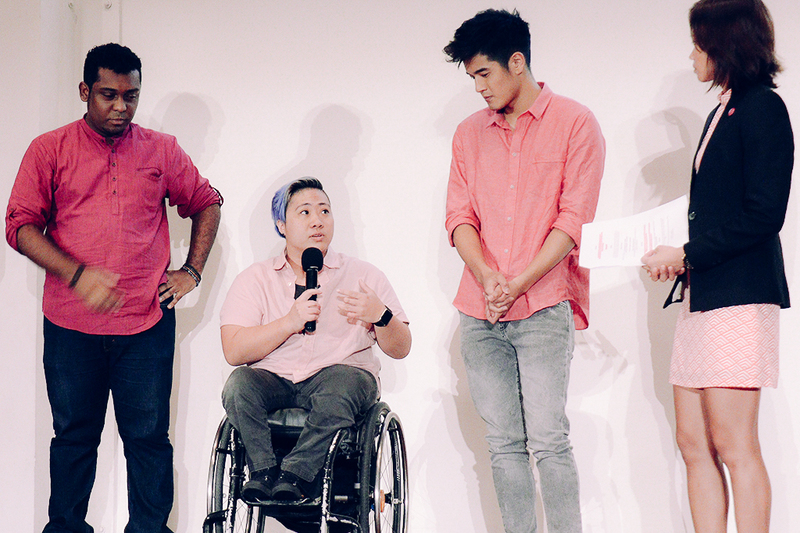 Through it all, they have become an inspiration for the LGBT community in Singapore and other parts of the world. They have managed to spark a real conversation about the challenges that their community faces, and turned Singaporeans from all walks of life into supporters. The mood in the room during the 2017 launch event was a positive one, especially during the announcement of this year’s ambassadors: singer Nathan Hartono, Paralympian Theresa Goh, and actor Ebi Shankara. 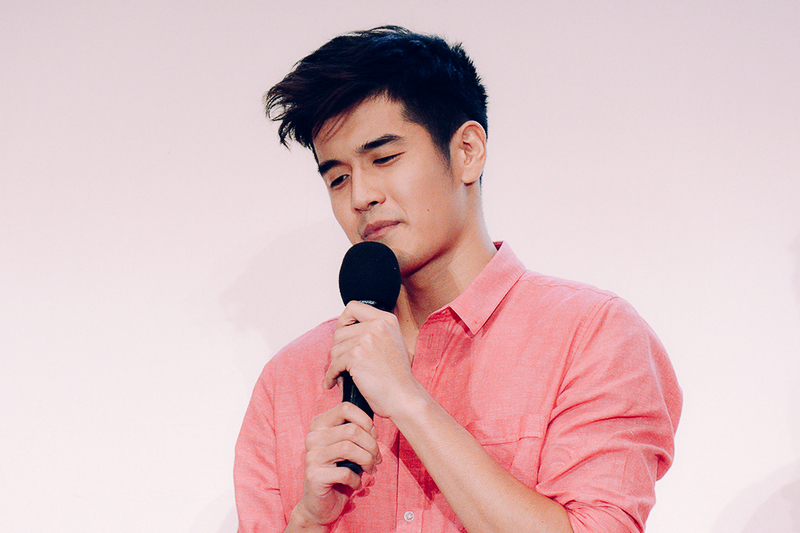 Local crooner Nathan Hartono feels that Pink Dot is a place of ‘unfiltered joy’. Pink Dot SG has faced many hurdles. In fact, they’ve received threats from some Singaporeans, flak on the web, and raised the ire of religious leaders and conservative groups. They’ve persevered through it all. They’ve fought through all the barriers, both legal and emotional, to exercise their right to be heard – clinging to the hope that Singapore was slowly, but surely, heading in the right direction towards acceptance. This year, however, organisers and supporters must deal with a new type of barrier: a physical one. Due to changes in the Public Order Act, now only Singaporeans and Permanent Residents will be allowed to assemble in support of any cause at the Speakers’ Corner. This means that there will now be a fence cordoning off the assembly area, a first for the event since its launch in 2009. The wall will have seven checkpoints and only those with blue and pink ICs will be able to enter after being verified by volunteers and security personnel. Changes in sponsorship regulations this year also blocked foreign firms from lending any financial support to the Pink Dot SG movement. This was a major concern because organisers had come to rely on foreign sponsorship for a large chunk of their funding. However, the initial disappointment soon gave way to a powerful sense of hope. Local businesses were galvanised and stood up to support the event through a campaign called Red Dot for Pink Dot, led by companies such as 99.co, Carrie K, Edible Garden City, and WoBe. An initial target of 100 sponsors (who could donate $1,000, $5,000, or $10,000) was met and beaten. By the end of the campaign, 120 local businesses donated money – a stretch goal for the campaign. Pink Dot SG has an official clothing line this year. More importantly, there was finally an answer to whether Pink Dot SG could survive without foreign support. When challenged to defend and protect the homegrown movement, Singaporeans were willing to invest their own money. They showed that many in the city-state are willing to support the hope that everyone would have the freedom to love who they want. This kind of support would not have been possible a decade ago, which is a testament to the steady progress that the movement has made thanks to their perseverance. Paralympian Theresa Goh, second from left, was surprised at the support from local SMEs. 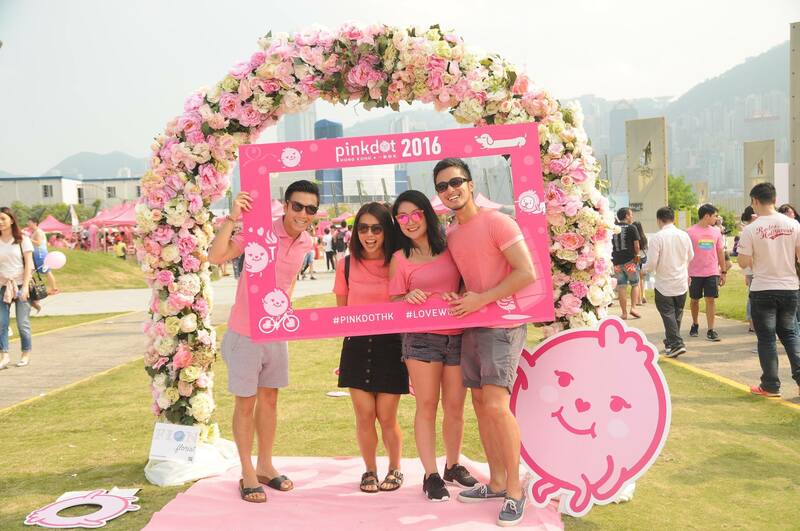 Since the event launched in 2009, LGBT communities in multiple continents have hosted their own Pink Dot events. They’ve happened in Malaysia, Hong Kong, the UK, the USA and Canada – quite a feat for a movement that started in Singapore, a city-state with only a few million residents. At its core, Singapore is still a conservative society. However, time seems to have shown that the people in the Lion City are slowly becoming more accepting. People often try to model their infrastructure around Singapore’s world-class model. Now, it also seems like some Singapore-bred movements are able to inspire people around the world. 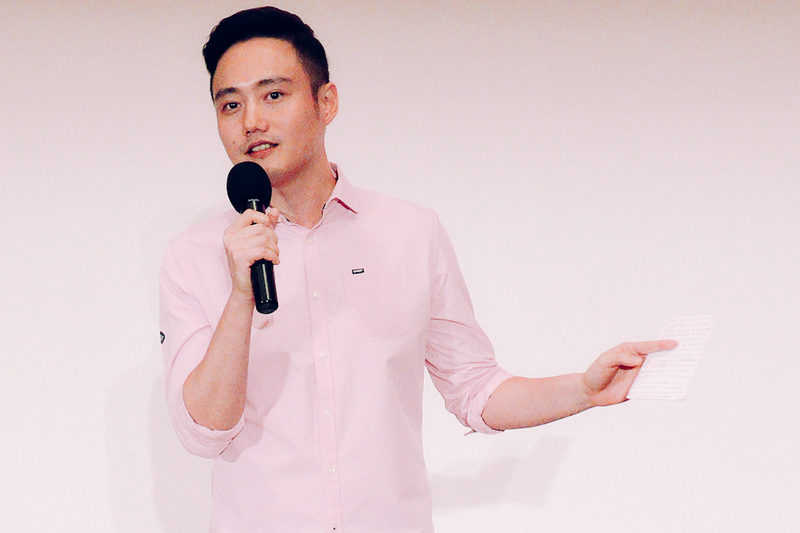 Director Boo Junfeng’s 2017 campaign film revolved around opening avenues of conversation between LGBT Singaporeans and everyone else. The tug-of-war between conservative values and long-term acceptance of non-traditional relationships is likely to continue for a long time. While there is still a portion of the population that will go out of their way to try to paint Pink Dot SG and the LGBT community in a negative light, there are also many individuals and companies who have fearlessly shown their support. Slowly, but surely, things are changing in the Little Red Dot. There may be a long way to go, but there are many reasons to believe in a more inclusive future. Learn more about Pink Dot SG here.